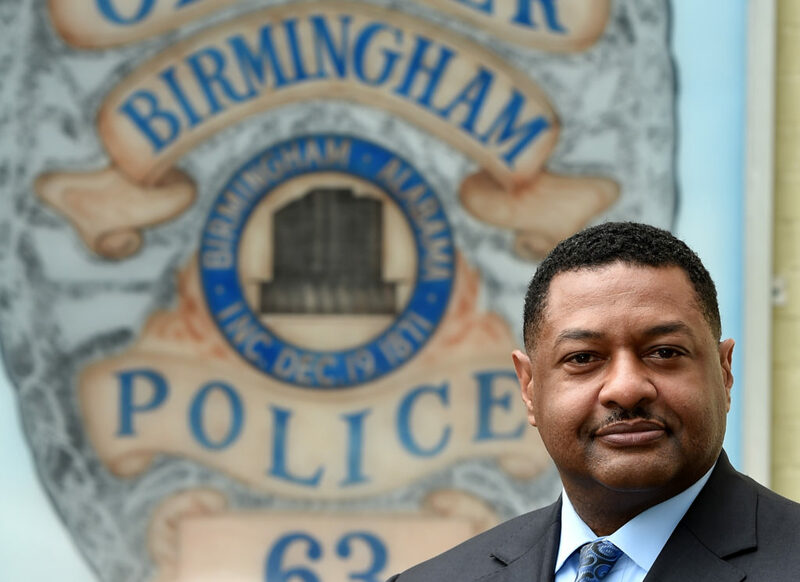 Patrick Smith took office on Monday, June 25, as Birmingham’s new police chief, and among his belongings is an envelope he’s carried since the start of his law-enforcement career 28 years ago. Smith’s mother, Dorothy, passed away seven years ago, but she would be proud of her son—a veteran LAPD administrator who is now police chief for Alabama’s largest city. 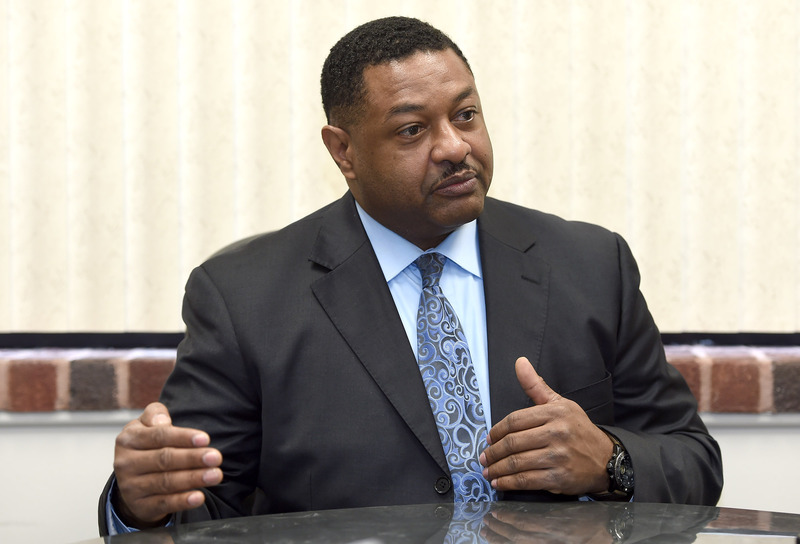 After a five-month search, Woodfin announced on June 4 that Smith would serve as chief of the Birmingham Police Department (BPD). 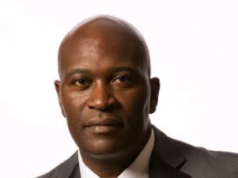 Smith, 54, a Tuscaloosa native, is taking over during a time when homicides and some violent crimes have increased in Birmingham, and residents and city leaders want something done. Smith has heard from citizens and read up on Birmingham, and he is aware that crime stats will be closely watched during his tenure. He doesn’t want anyone to expect an overnight fix, though. 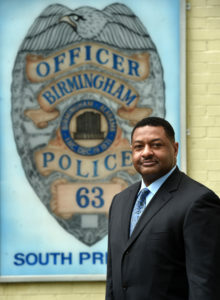 Smith knows he must also get out among the citizens in Birmingham’s 99 neighborhoods and 23 communities. Smith was born and raised in Tuscaloosa and attended Central High School. He also is the youngest of 13 siblings, which in some ways helped prepare him for his future career. 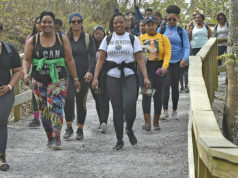 “Just the fact that they were working kind of a quasi-undercover assignment, I found that interesting,” Smith said of the TV crime drama that aired from 1968 to 1973. 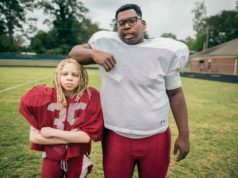 Smith’s upbringing—with his mother, Dorothy, a Head Start teacher, and his father, Jasper, a longtime worker at Tuscaloosa’s Central Foundry—has always been his strongest influence. Smith’s law-enforcement career came into focus when he joined the military. He served seven years in the U.S. Marine Corps, completing his basic training at Parris Island, S.C. And he made stops at Camp Pendleton in California, as well as in Okinawa, Japan; Fuji, Japan; and the Philippines. How does that apply to the duties of a police officer? In Los Angeles, Smith worked his way up through the ranks, starting as a patrol officer, then becoming a police field-training officer and instructor, sergeant, lieutenant, and captain. Most recently, since 2015, he served as a police commander. Transitioning from a large city like LA to a smaller one like Birmingham can be a culture shock. LA has a population of nearly four million, and the LAPD has approximately 9,000 sworn officers and 3,000 civilian employees. And Birmingham has a population of just more than 212,000, and the BPD has approximately 912 sworn officers and 325 professional staff. But, just because Birmingham and its force are smaller doesn’t mean Smith’s job will be easier. Smith said he will set expectations for his department from day one. Smith is soft-spoken but should not be taken lightly. As the interview winds down, Smith returns to talking about family and recalls an incident that happened when he was about 8 years old and was returning from an outing with his father. “We were in the car talking, my dad and I, and we were pulled over [by police],” Smith said. “The officer asked my dad several questions: ‘Where are you going?’ Where are you coming from?’ ‘Who are you?’ [He] just asked a long line of questions and, in the end, my dad had done nothing. That’s a lesson Smith shares with many young people and with his five children, the youngest of whom is a high school senior.